Earlier this month, The Source wrote that Jay-Z and Kanye West’s collaboration, Watch The Throne, may make its debut July 4 on Def Jam. Originally slated to drop in January 2012, the initial release will most likely only be digital to avoid leakage, according to AllHipHop.com. Watch The Throne isn’t the first time the two artists have teamed up. Previous collaborations include Jay-Z’s appearance on West’s debut The College Dropout, and West’s contributions on Z’s The Blueprint. 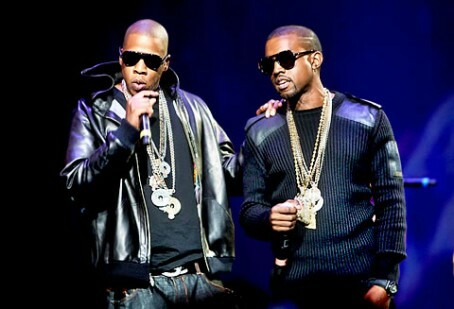 In 2010, they joined up again to record Watch The Throne, which was originally planned to be an EP. They recorded in the south of France and New York’s Mercer Hotel. After five songs were finished, there was still additional material, which prompted West to announce on MTV in October that Throne would be a full-length.